"Honey, I‘m out with the dog sled!" 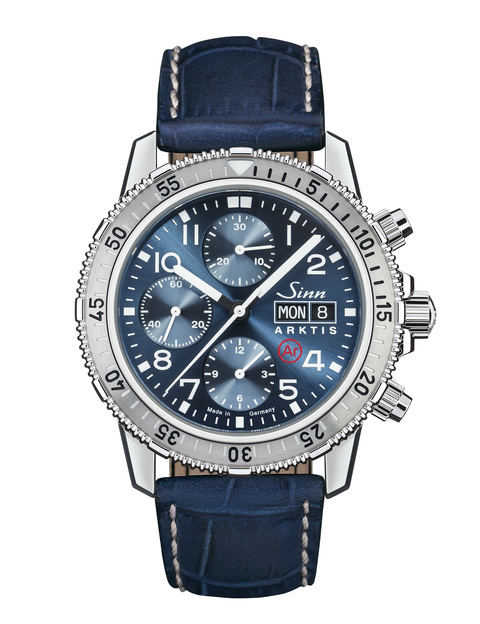 A contemporary take on the traditional diving chronograph. The Frankfurt Financial District Watch. EZM 12 has won an award in the Red Dot Award: Product Design 2019. Bernese Oberland, Switzerland. The rescue helicopter is still on the ground. Emergency doctor Martin Leitl is waiting for his first assignment on this autumn day in the magnificent Alpine landscape. When the emergency signal sounds, he takes off with his pilot and a paramedic. Their mission is always the same: to save injured hikers, mountain climbers, skiers or paragliders from precarious situations. Martin Leitl has been part of these rescue operations since 2013. But they are just one focal point in his hitherto multifaceted life. 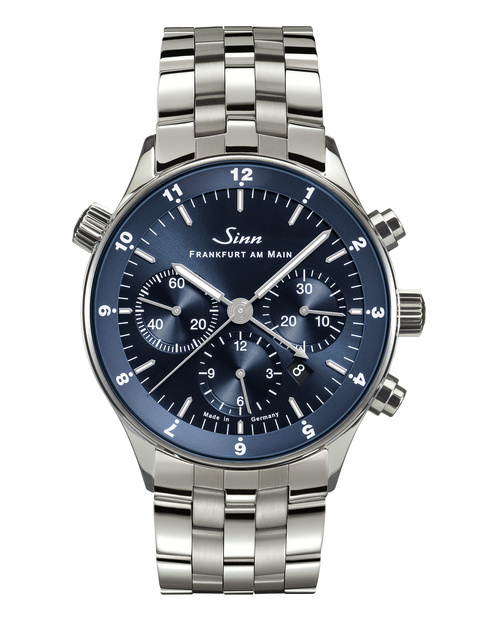 Sinn Spezialuhren stands for highly functional mechanical watches. 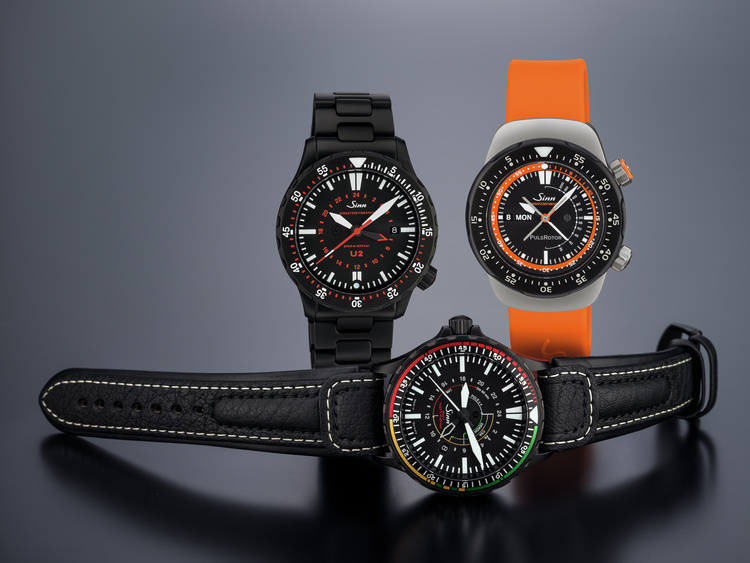 Our pilot watches, diving watches, chronographs and Mission Timer (Einsatzzeitmesser / EZM) are designed to impress not only pilots, divers, and the German federal police special force GSG 9 (Grenzschutzgruppe 9). 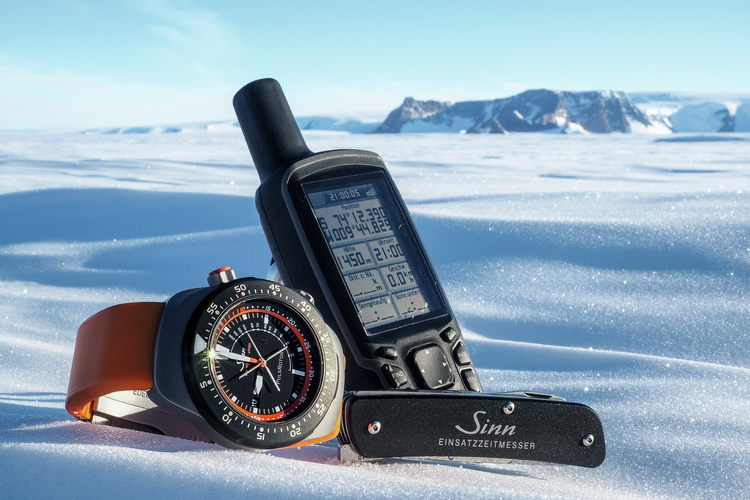 SINN watches continuously prove their toughness, durability, high quality and precision in both everyday and extreme situations. These characteristics are due in no small part to the incorporation of our special technologies including DIAPAL, Ar-Dehumidifying Technology, HYDRO and TEGIMENT . 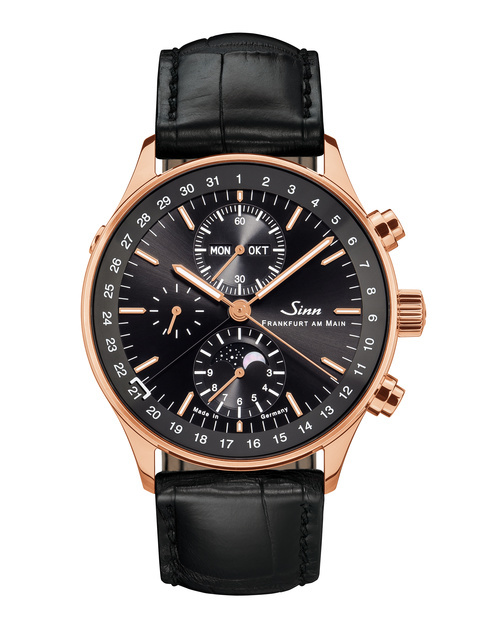 When Sinn Spezialuhren develops a new watch, its form is always dictated by the required function. 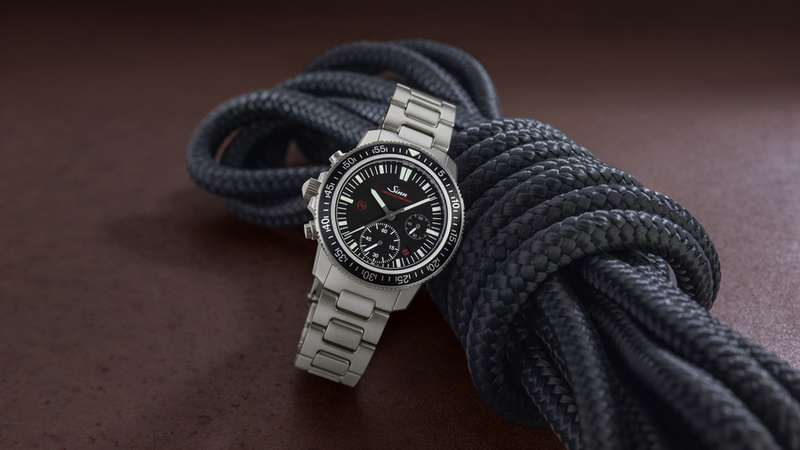 Since the company’s foundation in 1961, we have focused on making navigation cockpit clocks and wristwatches designed to ensure maximum functionality and precision. Careful consideration goes into all of our timepieces, as functionality is always at the forefront of every concept and design. For the last 20 years, this philosophy has been implemented to perfection in our mission timers. 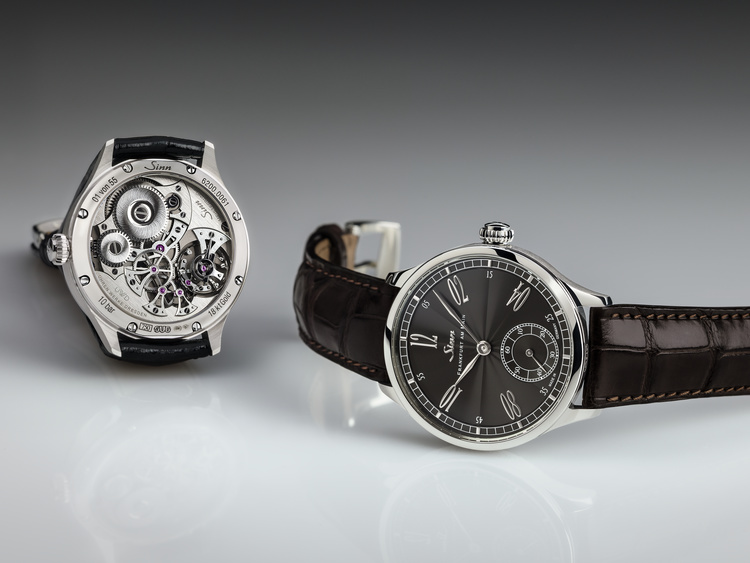 Three renowned German watchmaking companies – Sinn Spezialuhren zu Frankfurt am Main, Sächsische Uhrentechnologie Glashütte (SUG) and Uhren-Werke-Dresden (UWD) – have come together for an exciting project. The result of this Meisterbund, or cooperation of master craftsmen, is the auspiciously and aptly named ‘Meisterbund I’. Meisterbund I is the first mechanical timepiece in which essential parts of the watch – including the case, dial, movement and spring – are produced in Germany. Shopping store Frankfurt City at the Römerberg Square. 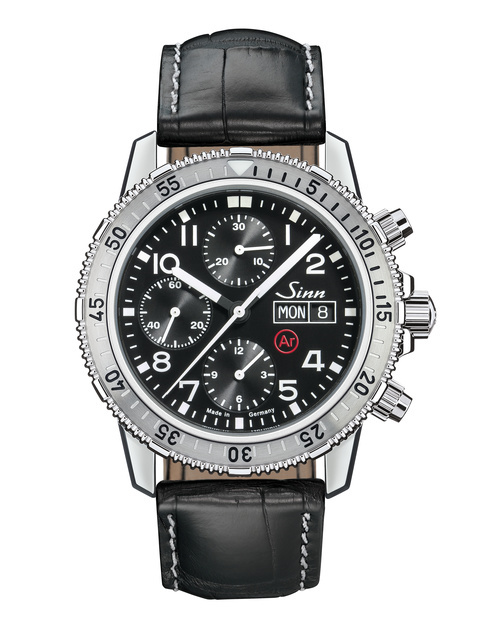 All Saturdays in Advent: 10 a.m. – 6 p.m.
For the first time in decades, a new German industry standard for watches was published in March 2016: the DIN 8330 for pilot watches. 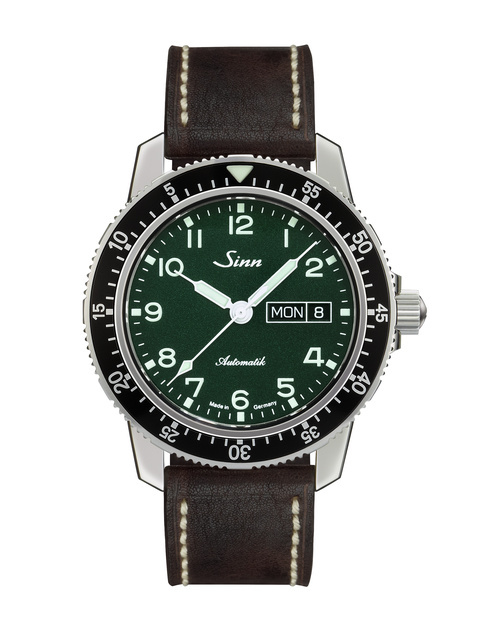 This standard is based on the technical standard for pilot watches (TESTAF – Technischer Standard Fliegeruhren). The new DIN 8330 for pilot watches means that the tests developed for TESTAF are standardised, precise, systematic and up to date. The Apple Watch is currently one of the best smartwatches on the market. 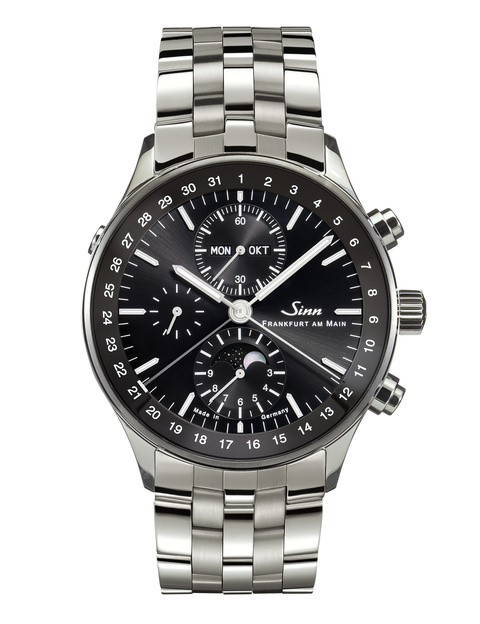 It comes as no surprise therefore that the watch has also sparked the interest of the more classic watch wearer. Such wearers primarily swear by high-quality mechanical watches, yet are also highly interested in the variety of useful features offered by a smartwatch. Especially for these watch lovers, we have bridged both worlds by designing the Dual Strap System. 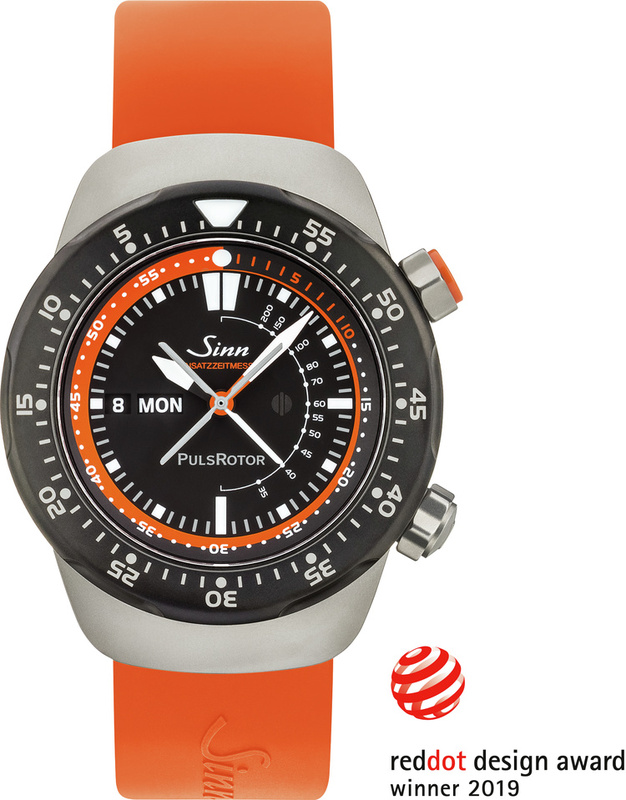 All in all, the Dual Strap System is the perfect solution for both the SINN watch and the Apple Watch, allowing wearers to use both at the same time. 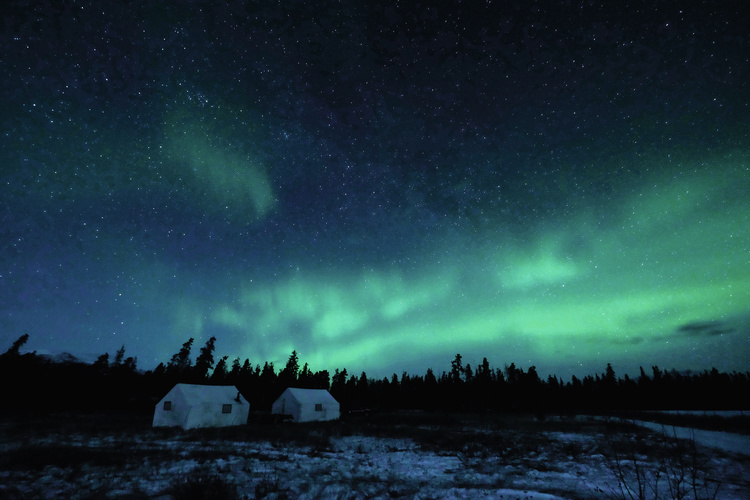 The Northern Lights occur when electrically charged particles from the sun collide with gas atoms in the air. Depending on the type of gases, different colours are created. The Fulda Challenge, the coldest extreme sports event in the world, which is renowned for its Arctic decathlon.The athletes trudged over 2,000 kilometres of ice and gravel roads to experience this unique combination of adventure and sport for themselves. Those at the starting line included Raffael Zeller and his EZM 9 TESTAF. Thanks to exceptional results, he clinched second place in the men’s individual ranking. In the end, it was two centilitres of petrol that made the difference.